We have an emergency storm damage service. If your Forest Lake property has had damage to trees, give us a call and we’ll come out to help. All our work is carried out to national standards with a focus on the health and safety of the tree. We aim to help you create your own little oasis at home or at your place of business. Our passion comes through in the way we care about our clients and the work we do for them. We offer expert personalised service at an affordable cost. We are committed to safety and sustainability and are proud supporters of organisations and local community events that support our values. There are many reasons why tree removal is sometimes the best option. When a tree is diseased, dying or is in danger of falling, removing it is usually the only sensible option. The most common causes for unhealthy trees are weather and pests. If you’re planning to build on land that has trees on it, you’ll need a professional tree removal service to clear the land for you. Tree roots can cause expensive and extensive damage to underground pipes and foundations. 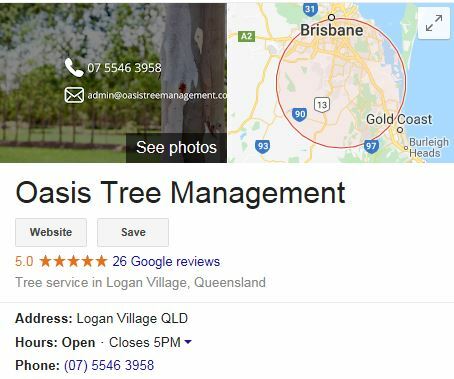 Some trees are protected under council legislation, so it’s important that you consult someone who knows about local council regulations specific to Forest lake. Speak to us about how we can remove troublesome trees on your property and we’ll give you a free quote. Sick of having to mow around an old tree stump or don’t want your kids to have to play around it anymore? We can solve the problem with professional stump grinding. Stump grinding requires special equipment and know how. We’ll get rid of your problem quickly when we mulch your tree stump to around 5cm below ground level. Trees that drop excess dead wood or leaves can be a nuisance to keep tidy. If you are constantly having to clear out gutters or you find that your drains are regularly getting blocked, tree pruning could solve your problem.